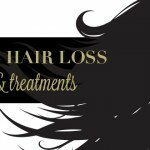 Discover different ways to treat thinning hair and hair loss in women. 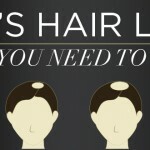 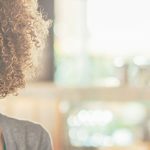 Below you’ll find hair cover up products, natural remedies for hair loss, and the latest hair tips and trends. 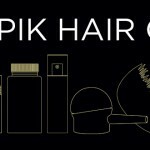 Read more about Toppik products, watch videos, see before/after images, read transformational testimonial stories and get expert tips for best results below.